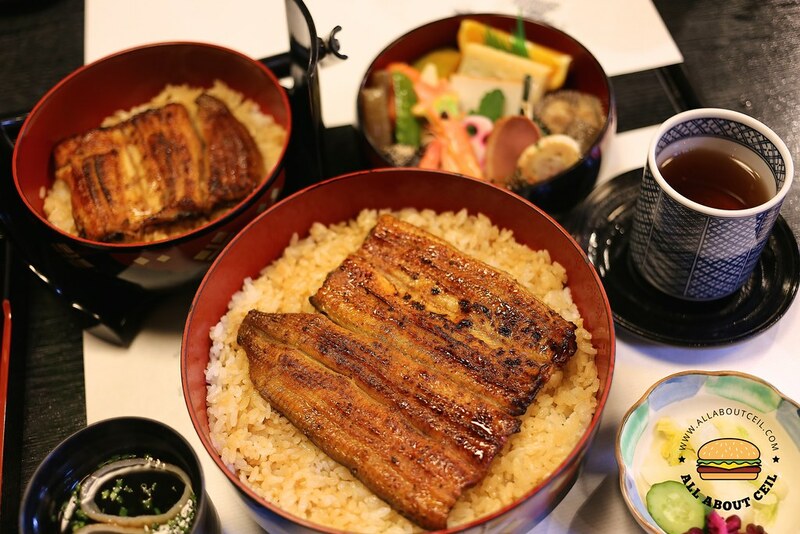 It is exciting to dine in a 260 years old restaurant that is specialized in Unagi since mid-Edo period till now and it has been highly recommended for Unagi lovers. 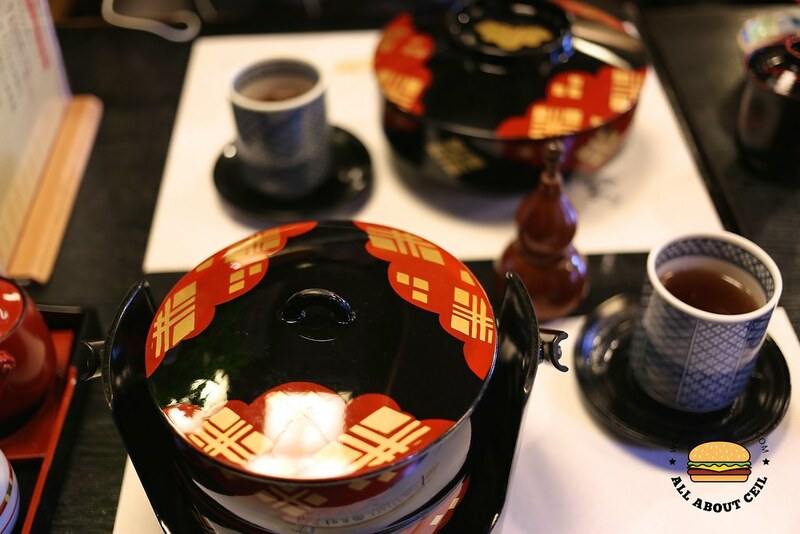 The location is just a stone's throw away from the Ueno Okachimachi train station, across the street from Ueno Park's Shinobazu Pond. The 7-storey building is quite prominent even from far. They are still using the traditional methods of cooking eels that have been passed down for generations. Please ask for an English menu if you have difficulties in ordering, it has pictures of the set meals with its prices clearly stated and simple descriptions. 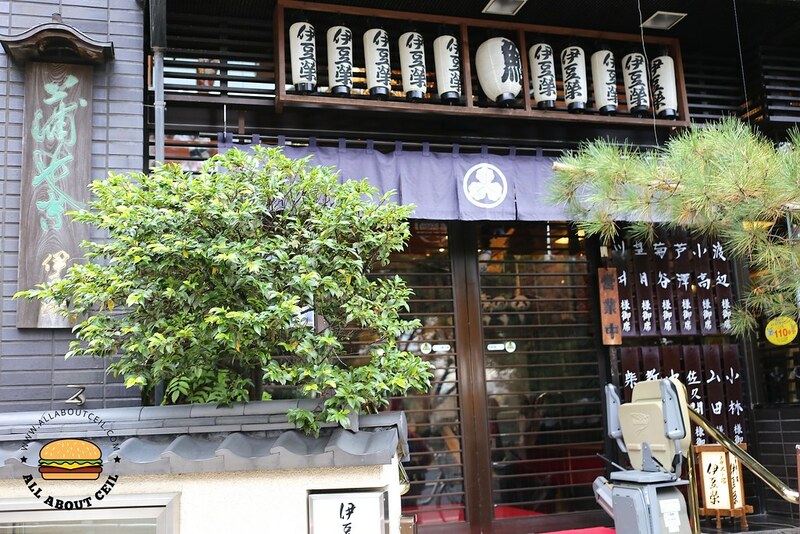 The staff is mostly women in yukata, a casual summer kimono, evidently trained in their manners and serving procedures to bring forth the best hospitality experience. 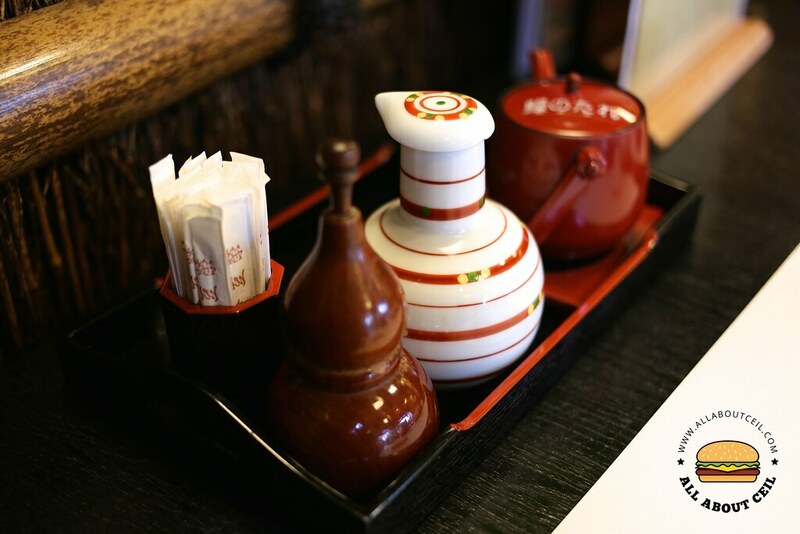 The condiments like extra unagi sauce, sansho pepper, and soy sauce are available on the table. 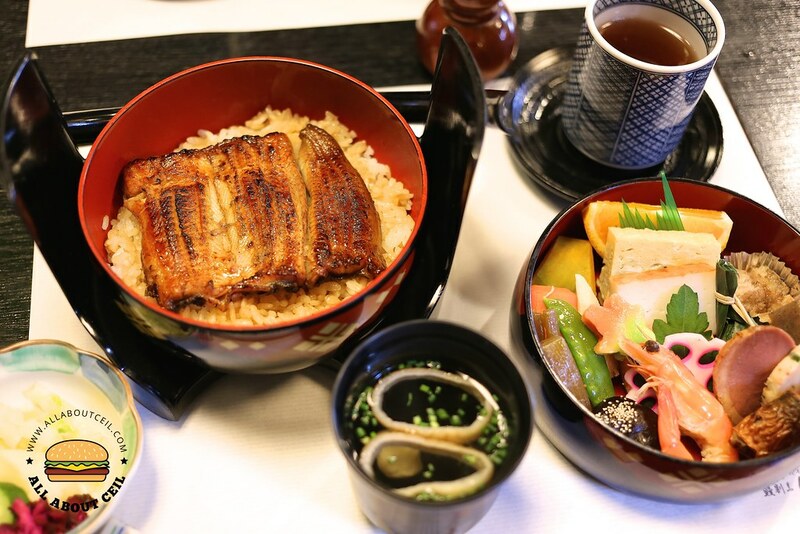 I ordered a Himeijyu, literally means 'Princess Box' which consists of a two-tiered bowl, the top layer is filled with various veggies and seafood as an appetizer and the bottom layer is 2 pieces of freshly grilled unagi on top of Japanese steamed rice glazed with their special homemade sauce and a dish of Kounomono, Japanese pickles. 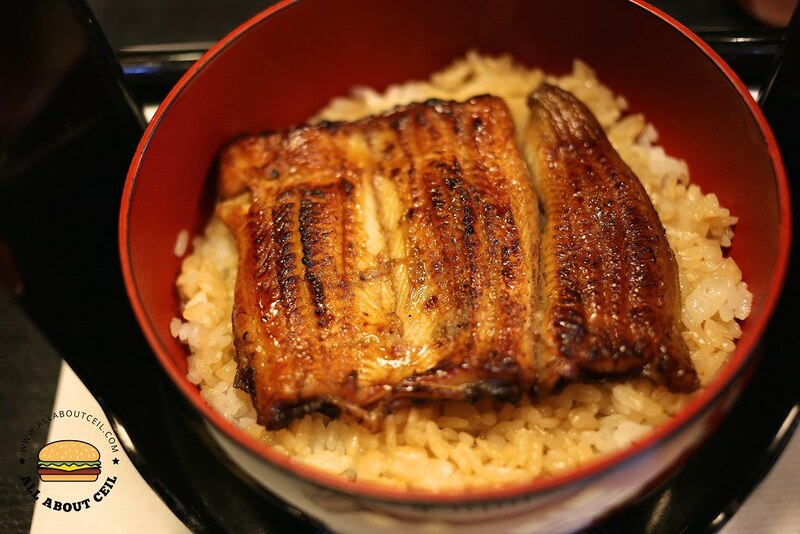 The traditional accompaniment to unagi is usually a small bowl of kimosui, eel liver soup. 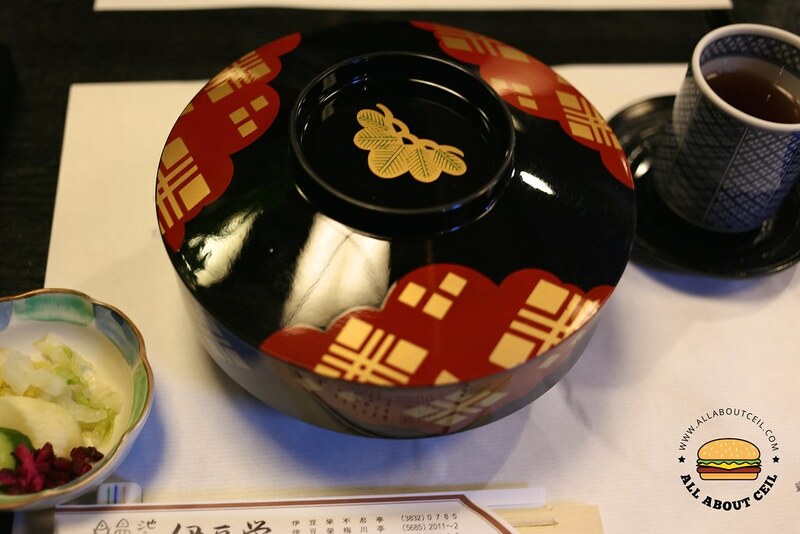 The set is priced at ¥3,780. Everything was freshly made, handcrafted and nicely presented, it actually tasted as good as it looks. 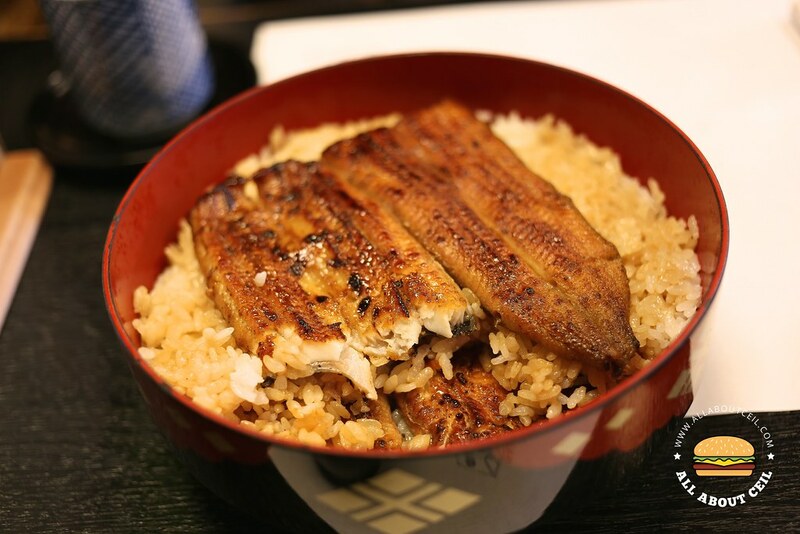 The unagi was charred-grilled to perfection with a hint of smokiness and a soft texture. 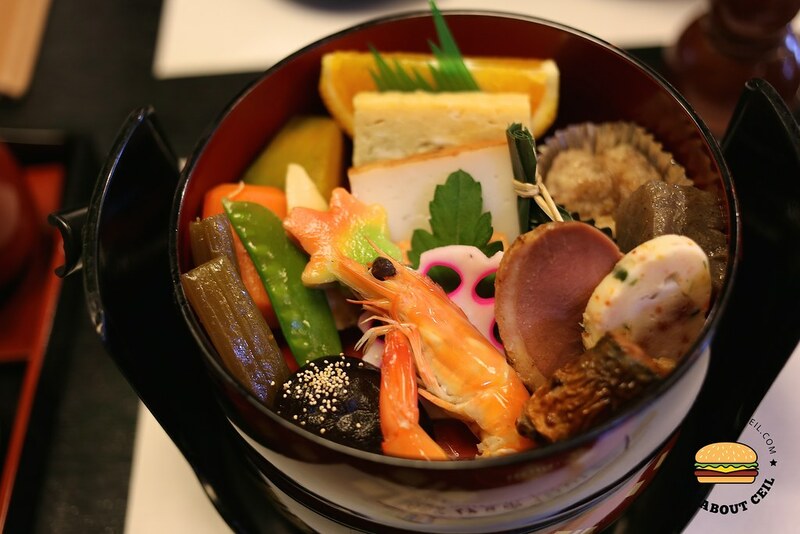 I also ordered a Tonojyu, which means 'Prince Box'. 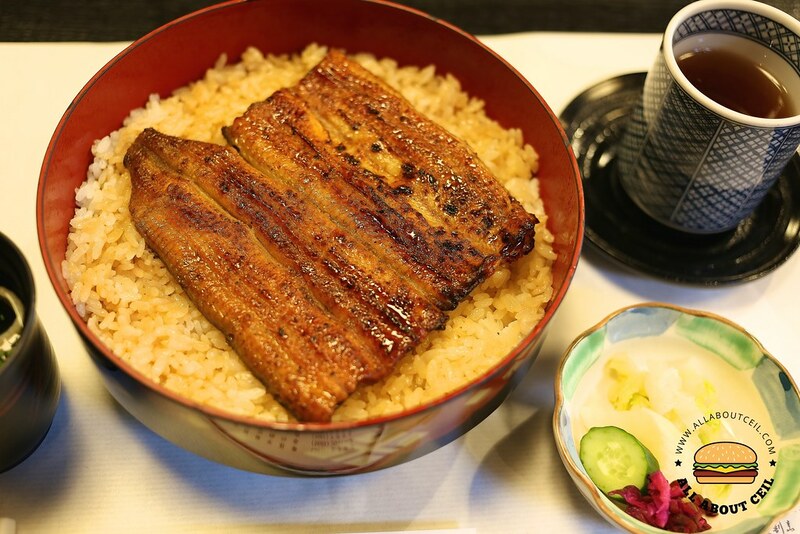 It consists of 2 layers of unagi and rice, a layer on top of another layer and it also served along with kimosui and Kounomono at ¥6480. The perfectly crisp skin was infused with an aromatic flavor of the charcoal smoke but still soft and light within. This is probably the best that I have ever eaten, it is utterly delicious though slightly steep in prices but definitely worth the experience.